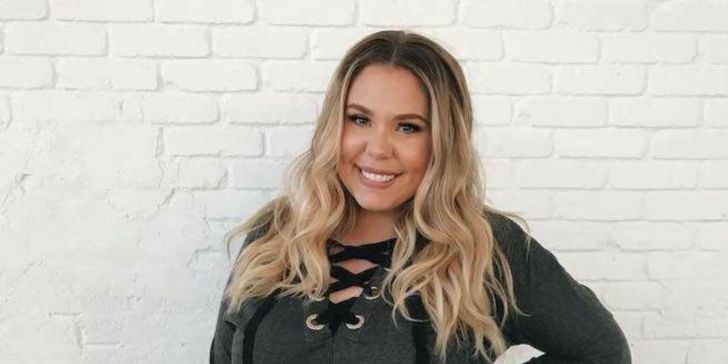 The Teen Mom Kailyn Lowry updated about her so-called mystery girlfriend through a Twitter post and took the platform by storm. After all the rumors and the messages about dating, Kailyn finally updates us about her relationship status. The actress tweeted, "Update: I'm not dating anyone #teenmom2," on Monday 28th May. The actress broke her silence after the media talked about her and her date as they went to the New Jersey to support Jo Rivera's family and held the hurricane benefit. According to the sources, the woman sitting next to the actress is identified as Dom. The cameras rolled on as the two of them drove back to Delaware after the hurricane benefit program. 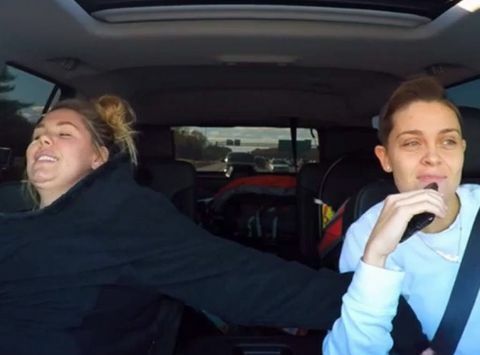 The pair was goofing around when Kailyn received a text message that read, "I was wondering if your friend Dom was your new girlfriend and you didn’t wanna tell me." Kailyn was shocked at the text. She shared it with Dom and stated that she didn't know how to answer that. The media guessed her relationship with Dom as she admitted on her podcast that she was seeing a woman. She told on Coffee & Convos co-host that she usually goes out to eat with her. She also reveals that she was friends with her for a year but, it turned out to into a romantic relationship. Kailyn also said that her romantic relationship more or less just happened. Jimmy Kimmel gathers American Idol' Rejects William Hung and crew to perform "Where are they now?"